We here at Laurel Canon are excited to be working with the new album “Safe Harbor for Wayward Echoes” from Tobias the Owl. (Extra shout out to those of you working on medical dramas – see description below). One stop! Tobias The Owl’s A Safe Harbor for Wayward Echoes will be released on Megaforce Records on August 24. The album features special guests Ben Harper, Laura Veirs and Inara George, and was produced, engineered and mixed by Grammy Award winning Sheldon Gomberg (Warren Zevon, Rickie Lee Jones, Ryan Adams). The first single “Deep River City” was released in June and features Laura Veirs. The follow-up to 2016’s Every Eye Is a Universe, the new album was recorded throughout 2017 at multiple studios including Los Angeles’ Carriage House. 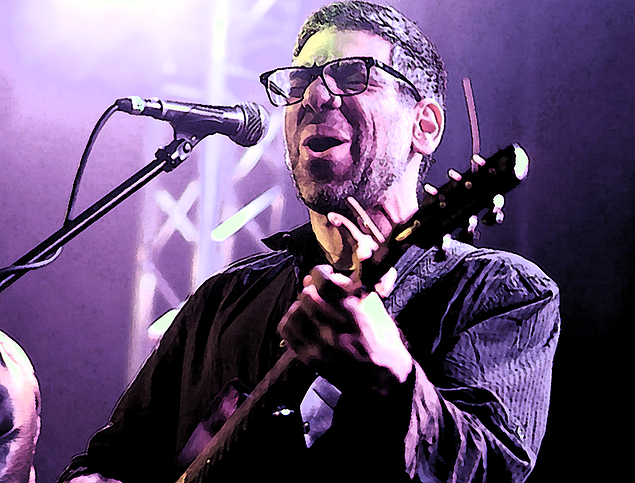 In addition to the special guests, the album features Dhavvan on lead vocals, acoustic guitar, and keyboards, violin/violist Andrew Joslyn (Macklemore, David Bazan), percussionist Scott Seiver (Aimee Mann, Tenacious D), Jonah Tolchin on vocals and guitar, and fast-rising Seattle performer Gabriel Wolfchild on vocals. TTO songs have been featured in television and film and at Starbucks stores worldwide, and in 2014, Dhavvan won a Toronto Independent Music Award for best singer/songwriter in his hometown. In support of the upcoming album, TTO are hosting a “karmic kickstarter” based on acts of kindness and positivity, rather than monetary donations. Pledges include simple acts such as providing a warm meal to someone who is hungry, donating money to the charity of one’s choice, and supporting the local arts scene. Please visit https://bit.ly/2Mi7ThQ for more information.